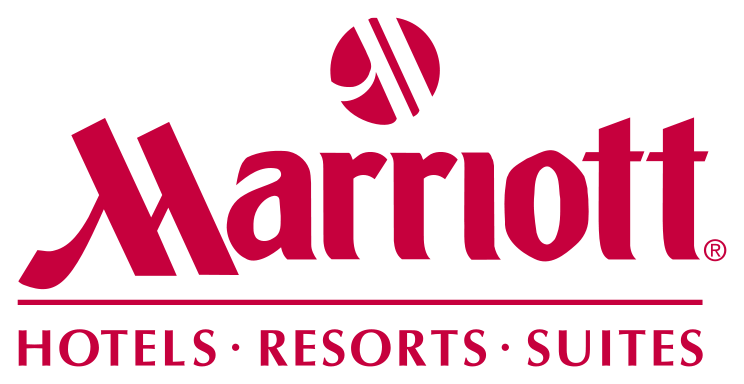 US based Marriott International has inked an agreement with Weligama Hotel properties to manage a 200 room, 11-storey property on the South coast of Sri Lanka. 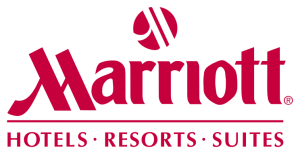 The resort which will be operated as Weligama Bay Marriott Resort and Spa will add to the number of high-quality properties available in one of the most popular regions in the country. Among the many facilities at the resort are a swimming pool with a pool bar, three restaurants and a spa and fitness centre. The resort is expected to be fully operational by 2014. Weligama, about 40 minutes south of Galle, is well known for its sandy beaches and stilt fishermen. Geez, what a nice comment to be reading as my unappreciative children shriek around me, gathering momentum towards their first Time Outs of the day. Ahh….refreshing…Thanks for sharing this on FB!